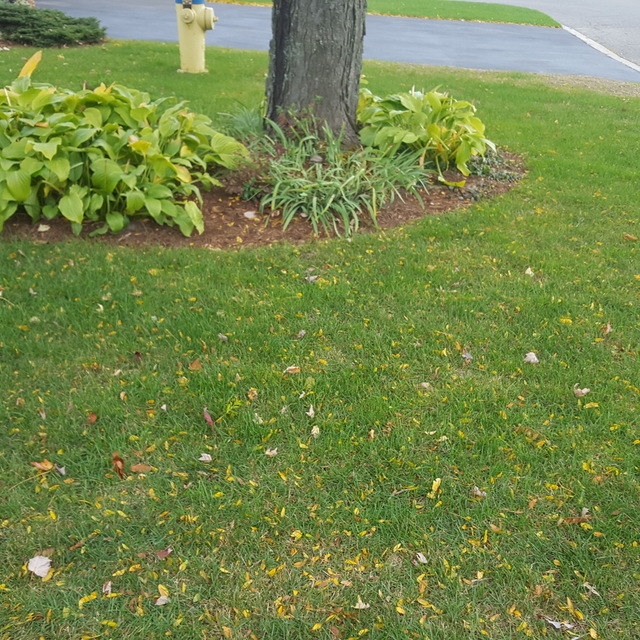 HomeStars > Lawn Maintenance in Nepean > Artistic Landscape Designs Limited > Poor lawn replacement and refusing to stand behind their work. Poor lawn replacement and refusing to stand behind their work. Attached are pictures of our lawn and the neighbors on either side. The first is the neighbor to the right of us. The second is our lawn after Artistic re-soiled and sodded. The third is the neighbor to the left. The lawns to the right and left look as they should. Ours looks diseased. Artistic's salesman said the weeds came from neighboring lawns. You can see from the pictures of neighbor lawns this is not the case. 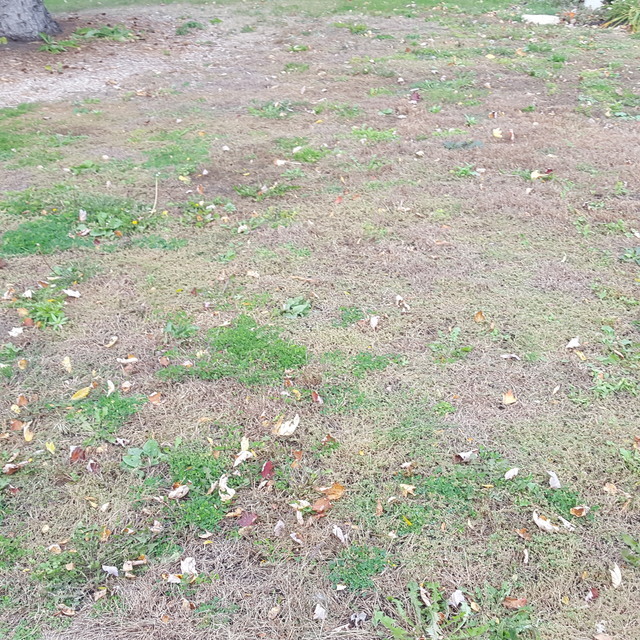 We had another lawn-landscaping company look at ours and they said the topsoil put down had to be poor quality and full of weeds to start with. and hot temperatures above the usual lawns were not shaded and regularly irrigated. 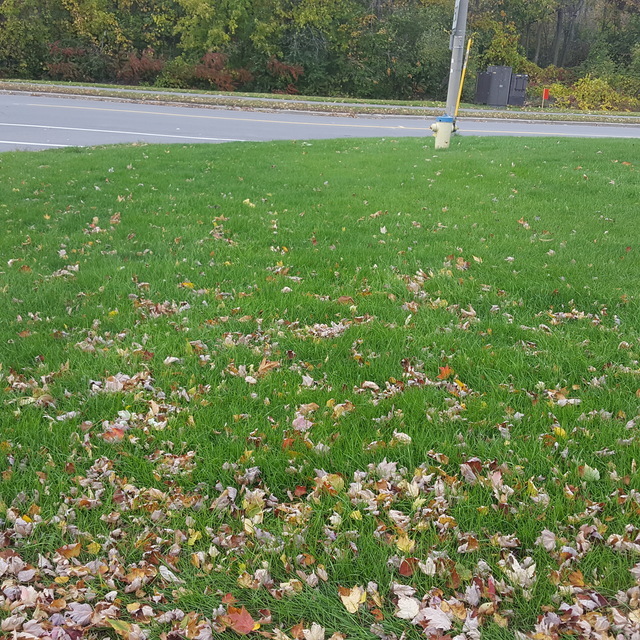 crabgrass flourished and lawn needed treatment. As such, Artistic Landscape Designs has not installed poor soil or sub-standard sod. Regular irrigation on lawns twice weekly for 2 hours per area would have saved your lawn." Nonsense. Artistic wasn't out here weekly to see if we watered. This is a convenient excuse (without evidence) for poor quality work. We watered regularly since they did the work.